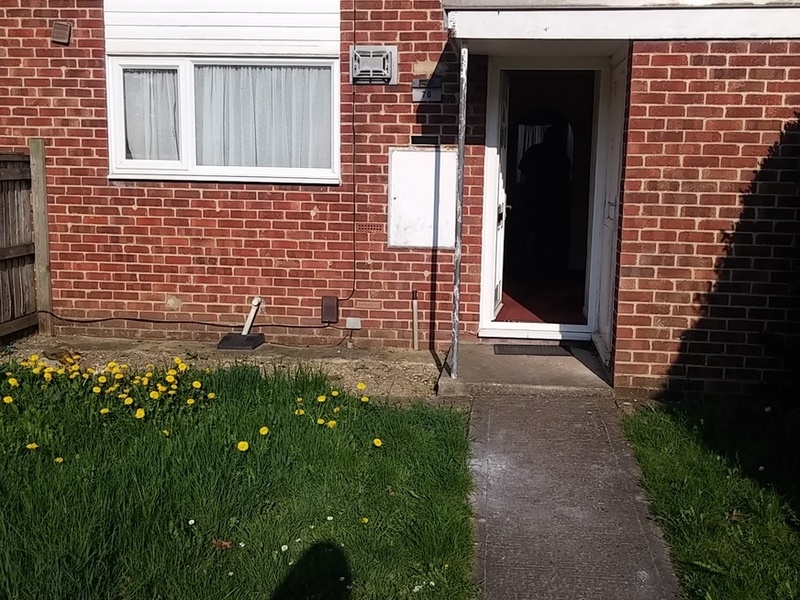 Double glazed Three Bedrooms house to let in Eledene ( SN33TE ) with small garden on the front and and reasonable at the back. 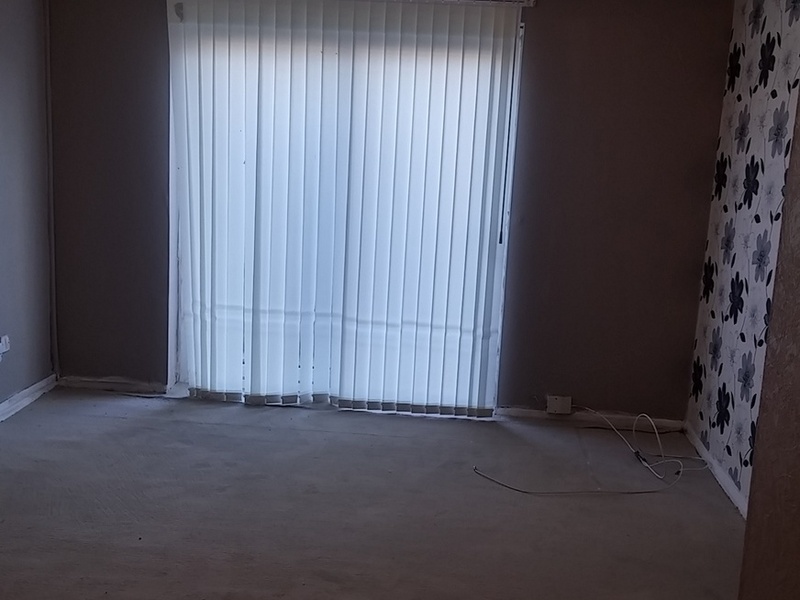 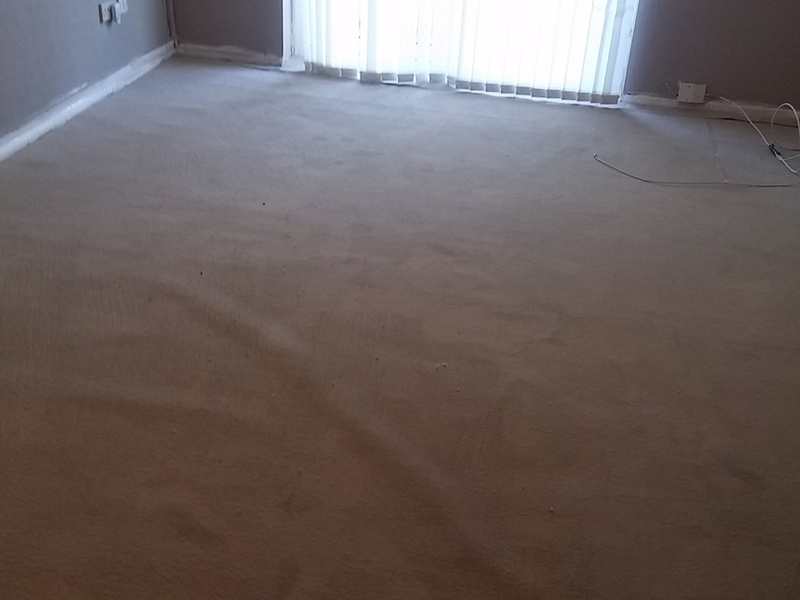 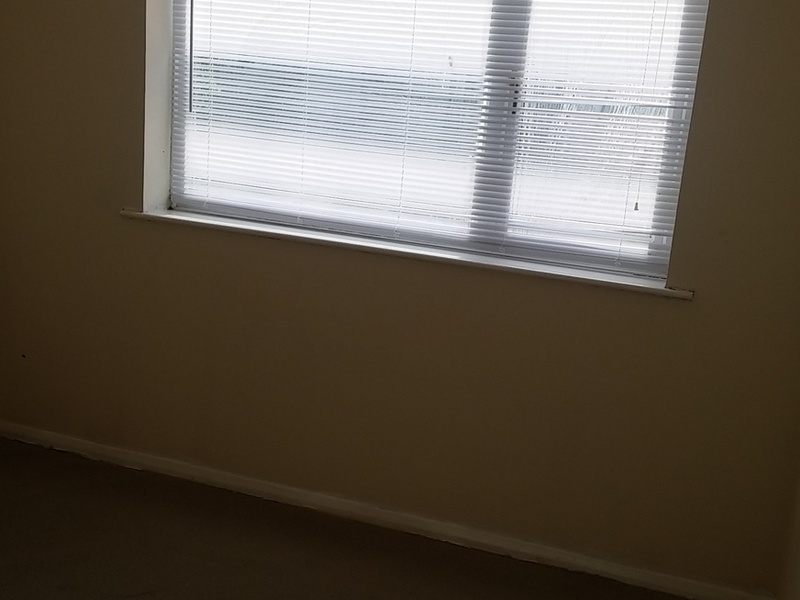 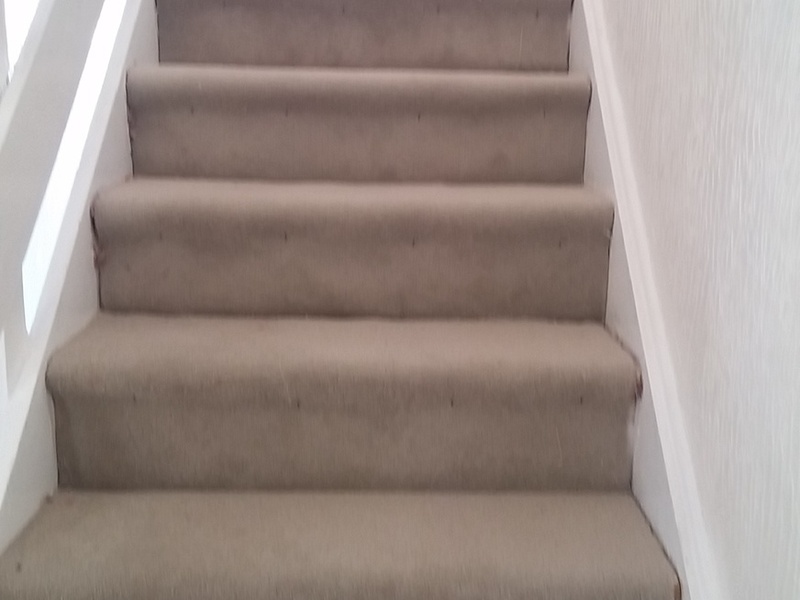 Nicelydecorated , new carpets all over, new light shades, new venitian blinds, near the shops, Gym, Doctors, Hospital, Schools,M4 Junction 15 andBus stop is just outside the house. 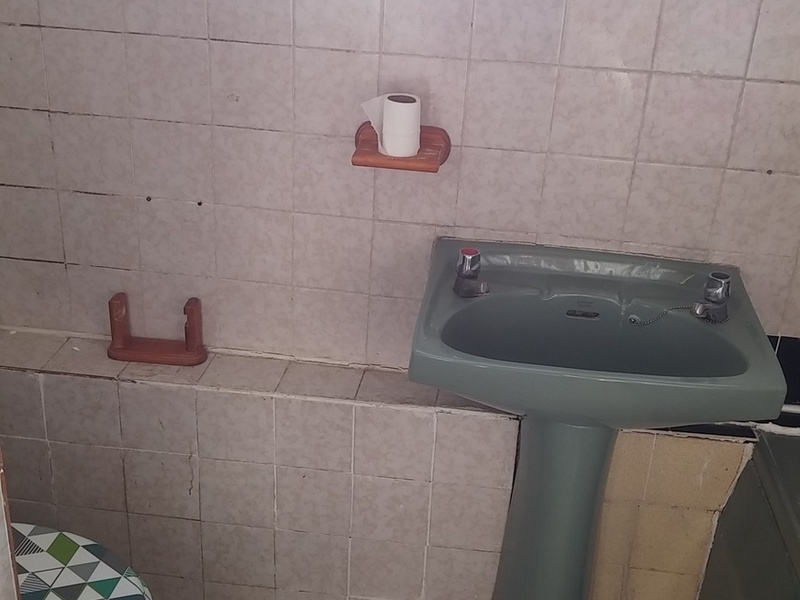 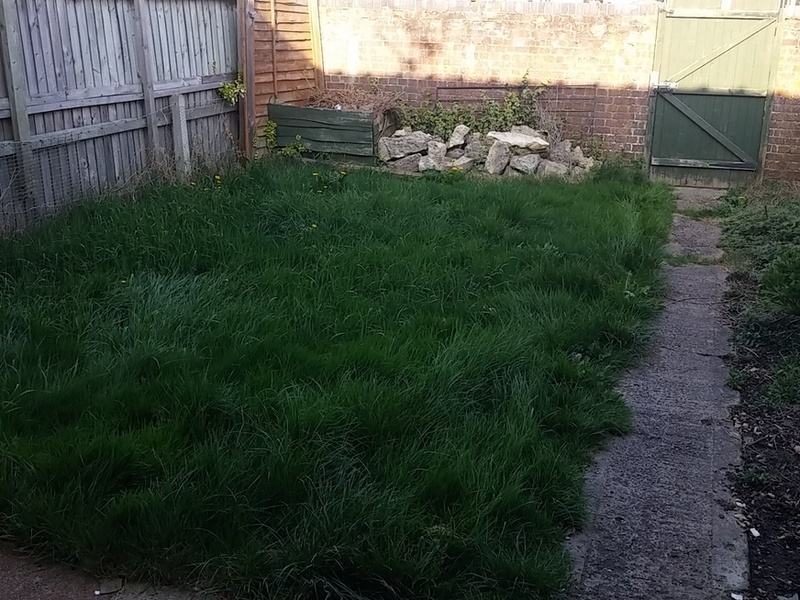 I'm interested in 3 bedroom terraced house Bowleymead, Swindon.